An authentic Italian Spread at an all time low with discounted gift cards from Johnny Carino's. Try some of Johnny Carino's signature dishes, pizzas and a lot more. Gorge till your heart's content, and pay less for your meal with these discounted wonder cards, available on Gift Card Spread. From Chicken Parmesan to Spicy Shrimps, a lot awaits you at Johnny Carino's. 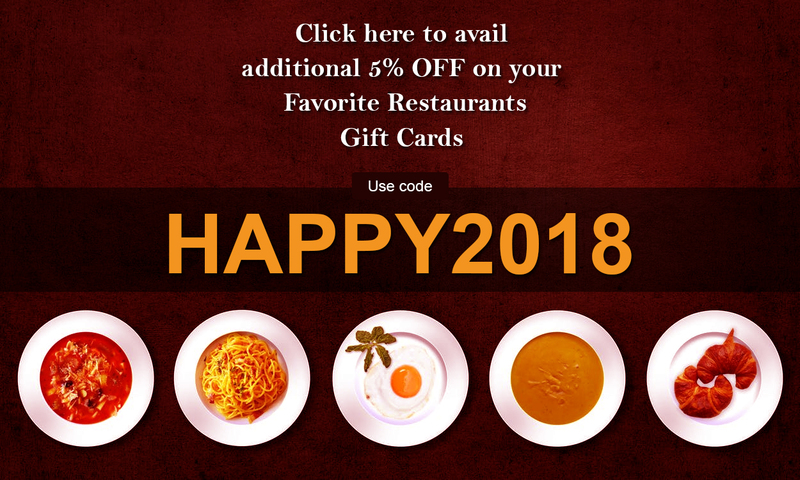 Step into a Johnny Carino's with your wallet partner, discounted gift cards.